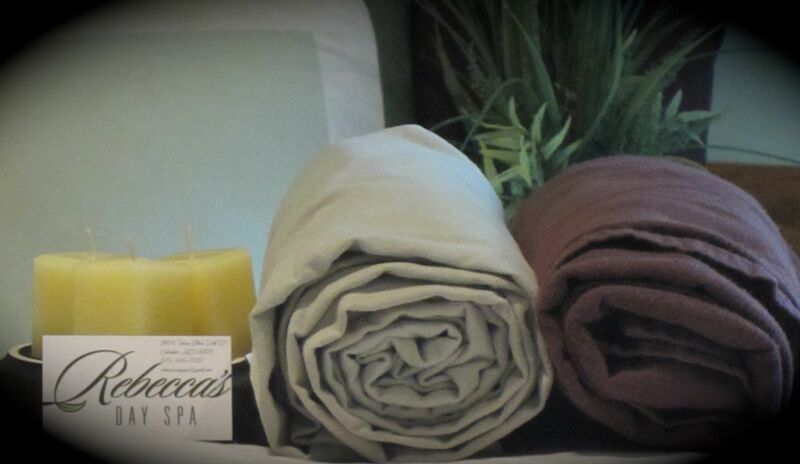 Rebecca offers a complete palette of treatments to revitalize the soul and soothe the senses. Rebecca will exceed your expectations by providing the highest quality services that include facial treatments, skin treatments, hair removal services, and massage therapy. be most beneficial. The best part: she'll treat your skin with grace and gentle care. and peaceful. 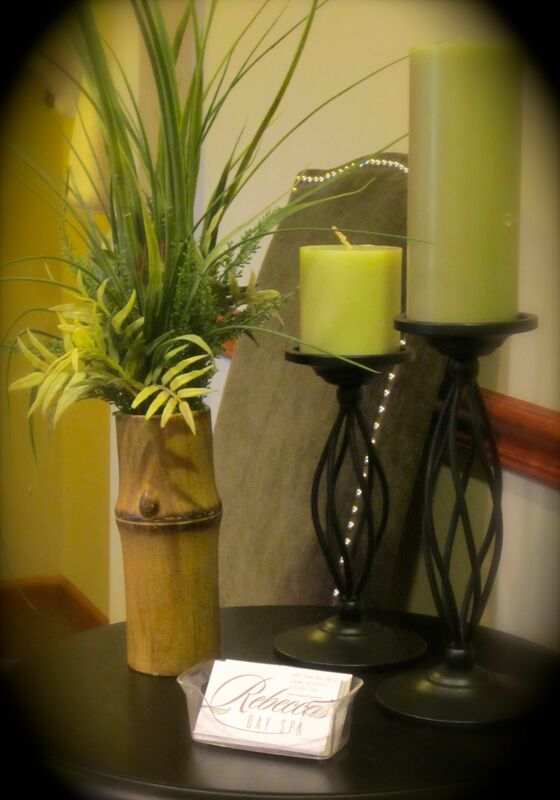 From the moment you arrive, you'll feel warm and welcome in a comfortable setting. More importantly, you'll be treated with professional, outstanding service by an authentically caring and tender licensed aesthetihcian. Rebecca will love to pamper you, just as she has other clients who swear she's the best: "Rebecca has me spoiled...the best manis and pedis in town...the best facials in the state!" 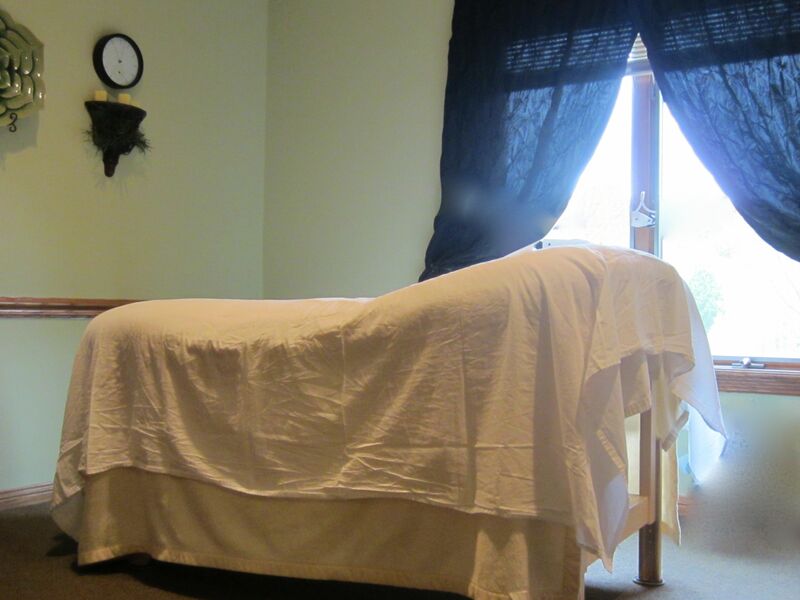 Rebecca provide s the ulltimate in luxurious indulgence: "...the bestmassage I've ever had. Her technique was the best I've experienced including hot stones and warm towels." 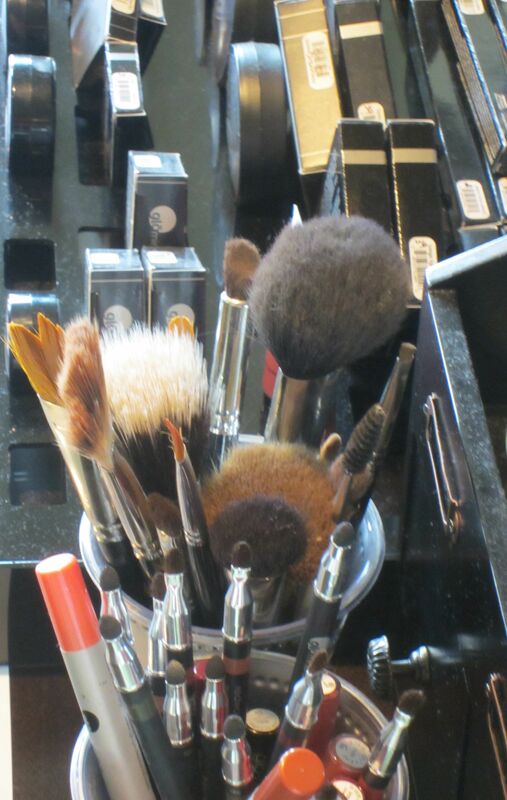 treatment, apply professional makeup, help you clean up a bikini line or tend to the unwanted excess. No cause for concern when tending to this need: Rebecca utilizes the best technique and gentle care to ensure the removal of unwanted hair is as safe and comfortable as possible. 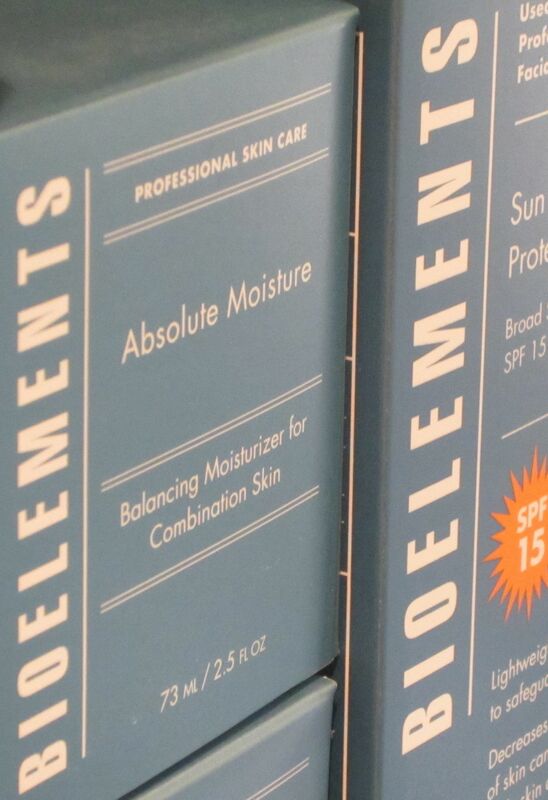 Never run out of your skin care products! For your convenience, Rebecca's Day Spa carries a full line of glo™minerals and Bioelements® in stock, available at the Spa. 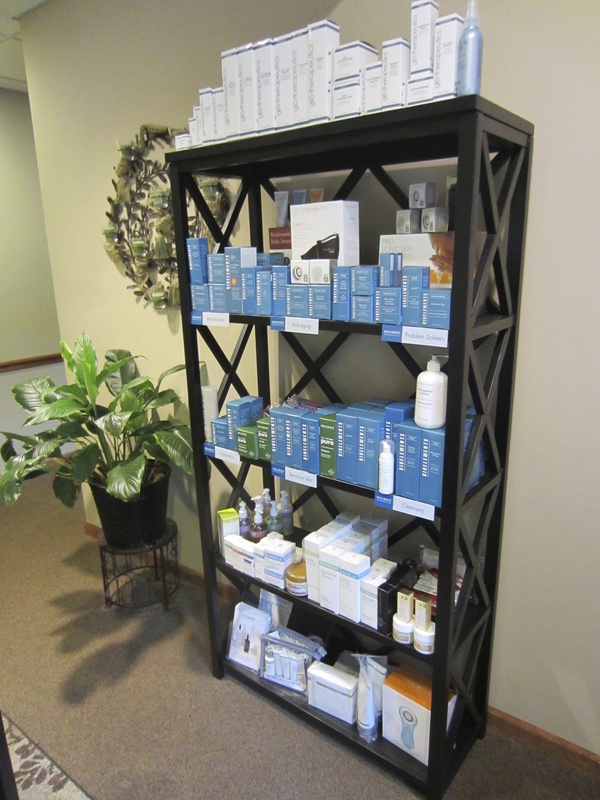 Products are available for purchase in person, at Rebecca's Day Spa. Items are not available for shipping and must be picked up during a Spa visit. All major credit cards are accepted.